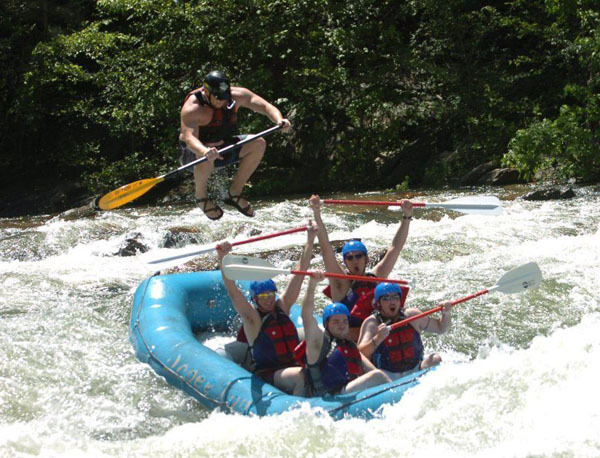 What: Rafting the Full River! Age: Must be 12 or older. Families are welcome to join us. Transportation: We will carpool there. Help us with transportation! Chaperones: There will be a Capshaw adult per 6-7 CBSM teens. Guides: There will be an adult trained guide per raft. Why: Because Jesus wants to be adventurous, fun, and enjoy exhilarating stuff! Sometimes its just plain difficult to figure out what you believe. As I’ve been taking my teenagers through the book of Revelation the past couple of months, I feel like my own views of the end times are changing in some ways. But I have to keep myself honest. Just because certain view points are logical, attractive, new, or different doesn’t make them right. This happens with so many different issues and viewpoints in life. Where do you stand when it comes to the gay marriage debate, abortion, war, justice on terrorism, etc. How do you figure out what you believe? How do you figure out what you believe is really the wrong question. Its way too you-centered. People these days believe what they want to be true, not necessarily what they are convicted to be true. We may need less views and more convictions. Convictions tend to hold people more honest to their beliefs rather than just wishy-washy views. The right question is: How do you figure out what is true? Truth has been under attack for several years. Not just truths, but also the concept of the existence of absolutely truth has been attacked by the post-modernists. As gospel-centered Christians, we must believe that absolute truth exists because a true God exists who has revealed all truth. Absolute truth is ultimately found and fixed in Jesus Himself. 1. Base it on the Bible. Everyone bases their truth on something whether its history, science, the status quo, their personal logic, the Bible, etc. Every single one of those proves to be faulty in some way except for the Word of God. The Bible gives direct or indirect wisdom to all of “life and godliness” (2 Peter 1:3-4). The Bible will speak to your question and give you direction on the viewpoint you are struggling through. 2. Ground it in the gospel. Everyone has a major theme in life that everyone comes back to. If its love, justice, law and order, the good of humanity, or reaching utopia, everyone is filtering their viewpoints through their major life theme. 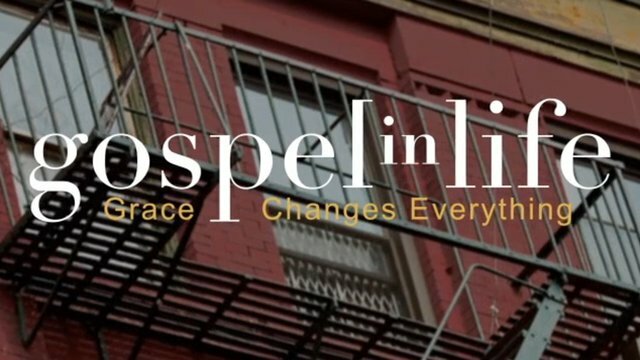 The Bible says our major life theme is the gospel and glory of Jesus. So make sure your theme is supported by the gospel of Jesus. How does His person, character, obedient life, sacrificial death, powerful resurrection, ruling Lordship, or triumphant return to speak to it? 3. Preview whole passages. There will be heavy chunks of Scripture that address your confusion more than others. Find that section of Scripture, read the context before, after, and surrounding it. Follow the author’s flow of thought. God will bring His truth to light. 4. View other verses. Everyone can easily make a new doctrine or truth from any verse ripped out of context. You must make sure your viewpoint from Scripture is supported by other verses in the Bible as well. Let Scripture interpret Scripture. 5. Questions smarter Christians. Lastly, go to those other Christians who are smarter, more mature, seasoned, trustworthy, and who obviously love Jesus and His Word. Sit them down, buy them a a coffee, and let them hear you out. Your questions, your thoughts, and your struggles in the matter. Then hear them out, and have a real conversation as you discuss the issue exhaustively. The more important the issue, the longer and deeper the conversation. Pray through it together. The way to be a Christian of conviction and not with shallow views, think it all through fully and biblically. Learn how to love God with your mind. This is a Christmas sermon with a huge twist. It may not even sound like a Christmas sermon at first, but then it gets REAL! I honestly believe that people during Christmas focus on “baby Jesus” so much that they lose their awe and worship of the glory of Jesus. We seem to keep Him in the manger over Christmas and not view Him as the resurrected, reigning, and ruling King over the universe. This message will help refocus your mind on who you’re truly to worship this Christmas holiday. 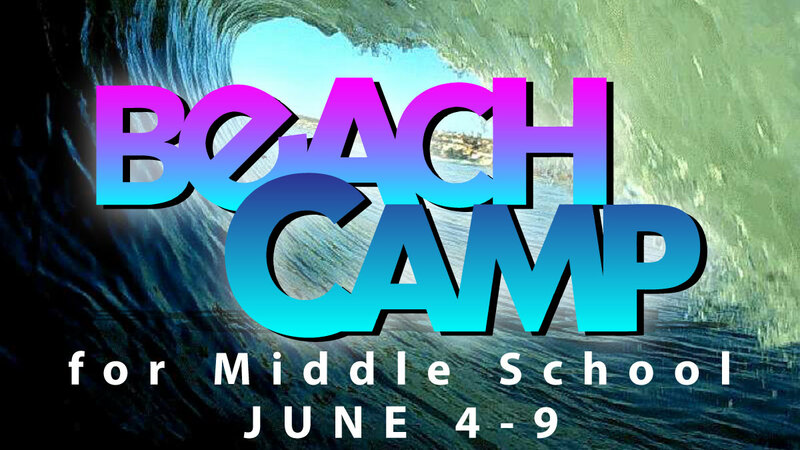 CBSM Middle Schoolers (6th – 8th graders), we are taking you to the the BEACH this summer! That’s right, we have reserved half a a huge beach retreat center just for us. It has a pool, sand volleyball, basketball, bunk beds, etc ready for us! What will we be doing? I’m so glad you asked! In the mornings, we’ll be reaching out to the community and sharing Jesus with all the kids around. In the afternoons, we’ll be hitting up the beach and pool. In the evenings, we’ll be worshiping Jesus and learning more about how to be missionaries with His gospel. This will be our 3rd year to do this Beach Camp, and I can guarantee you it is life-changing, ridiculous fun, and you’ll never want to leave. The cost will be around $300. Go ahead and get the date reserved on your calendar, and we’ll get you more info on it real soon! CBSM High Schoolers (9th – 12th grades) will be hitting up San Diego, CA for a seriously awesome mission trip. For the past few years, we’ve gone to San Diego to team up with Pastor Chuck Rheam and CenterPointe Church. They are a church plant right around 5 years old. We get to go in, do a VBS (Vacation Bible School) for all the kids in their community, share Jesus with them, and then just watch God do huge things in their lives. The trip will cost around $750 (including airfare and everything). So make sure to get this date reserved on your summer calendar, CBSM High School. We’d love to have you go with us. We’ll get you more information real soon! FTL simply stands for Follow The Leader. In CBSM, we believe that leadership is “following Jesus and bringing others with you.” On top of biblical & theological training on weekly worship nights, life-applicational discussions in small groups, and spiritual gift training in our Student Ministry Teams…we also offer specific “Leadership Training” for the teens who want to go farther in following Jesus and bringing others with them. The teens who want this semester-long training must be saved, baptized, already faithfully attending everything at CBSM, and fill-out this FTL application. This semester, we will be studying “Gospel in Life” by Timothy Keller. This is both a DVD and Workbook study on how to live out the gospel of Jesus Christ in the eight major arenas of daily life. It will be powerful, life-changing, and excellent training on how to be a follower of Jesus and leader of others to Him!